Yes, we do read reviews, and I was so happy when I looked at mine today. 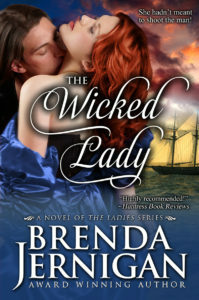 THE WICKED LADY has several 5-star reviews and I couldn’t be happier. Thank you, readers, for taking the time to tell me and others how much you loved the book. As the reader begins on the first page, you know there will be a happy ending! But the fun is getting there! 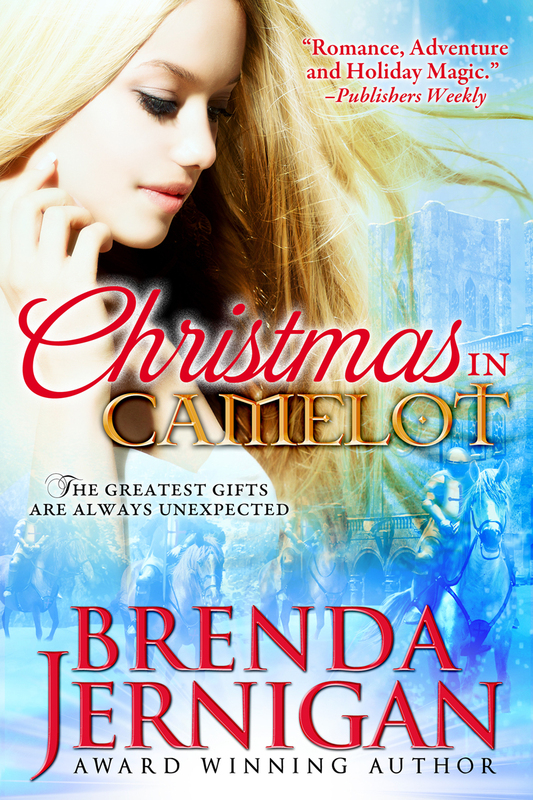 A plot that twists and turns, and surprises, as well as wonderfully developed characters all, add to a great read. But what about Rodney? He needs to find love also. 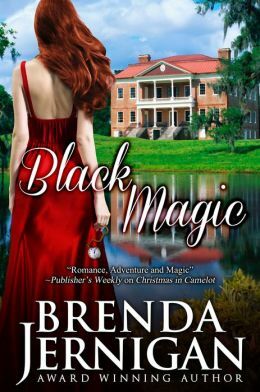 5.0 out of 5 starsThe book is wonderful and I could not stop reading until the end. I wished it didn’t end. I highly recommend this book. The heroine and hero were awesome together and trouble always found them. I just wished Ian and Constance would have had more time together. The book was awesome and I highly recommend it. Is there another about Keely. Wished Constance and Ian had more time together.